DENVER, Oregon – Tuesday morning, a man is in custody after allegedly breaking into several businesses and homes in downtown Denver. 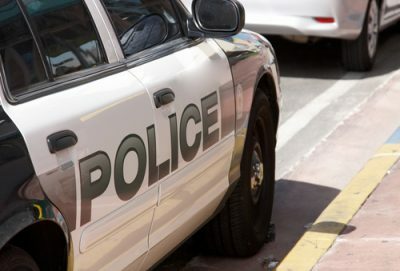 Police said the man entered and burglarized three businesses in the 1500 block of Blake Street around 630 a.m. and then entered two nearby apartments, both of which were occupied at the time. Police said a resident of one of the apartments was armed with a gun and fired at the suspect. The suspect was not hit and there were no injuries, according to police. The resident who fired at the suspect told police the man was armed with a knife. The suspect hasn’t been identified yet by Police.